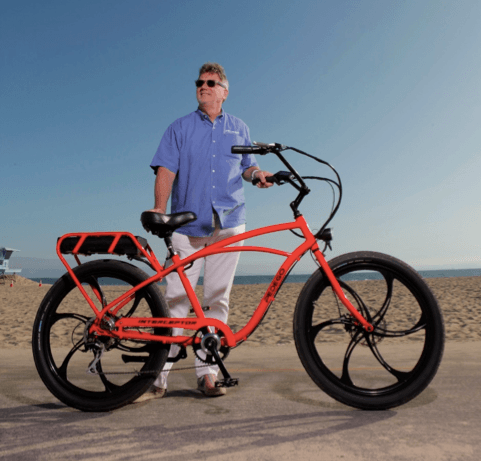 FOUNTAIN VALLEY, Calif., Nov. 6, 2018 — The Orange County Business Journal (OCBJ) has named Don DiCostanzo, Pedego® Electric Bikes co-founder and CEO, to its list of Most Influential People in Orange County. Published in book form, the OCBJ list offers a timely reminder of the talent, drive and goodwill that drives America at the local level. 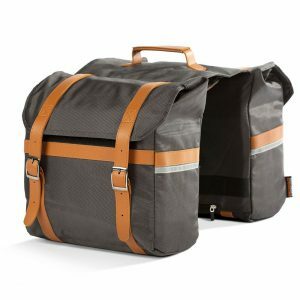 DiCostanzo was destined to run his own leading-edge company that would change the way Americans ride bicycles. By making cycling fun again, DiCostanzo has driven Pedego to become the number 1 electric bike company in the United States. Self-employed since age nine, DiCostanzo was an automotive industry entrepreneur prior to co-founding Pedego Electric Bikes with his best friend, Terry Sherry in 2008. This accolade is one of many for DiCostanzo, whose bio includes being named an “Entrepreneur of the Year” winner at OCBJ’s 2016 Excellence in Entrepreneurship. He was the keynote speaker at the 2018 event. He was also a finalist in the 2018 Ernst & Young Entrepreneur of the Year program. He has been featured in top media including Entrepreneur Magazine, Inc. Magazine, CNBC and the Wall Street Journal. 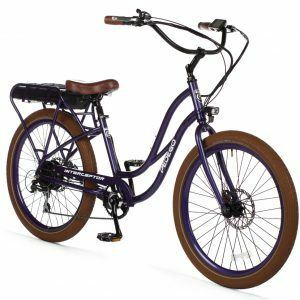 Most recently, he hosted the second annual Pedego Palooza, which brought together hundreds of Pedego owners from around the country for a bike parade and party in Huntington Beach in October 2018. By engaging the lively Pedego community, DiCostanzo has helped Pedego Electric Bikes zoom up the mountainous path to success.